Whether you live here or just visiting, people figure out pretty fast that Hong Kong certainly isn’t a cheap city. 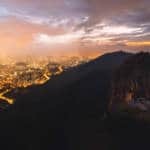 Whether it’s your tiny, overpriced hotel room, eating out at a nice restaurant, or trying to find a cocktail that costs less than HK$50.00, it’s easy to burn through your cash while here. 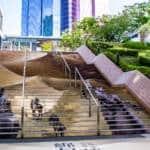 If you’re on a shoestring budget, or simply frugal by nature, you’ll be glad to know that despite the reputation, there are in fact many free things to do in the Fragrant Harbour. Sometimes all it might take is the cost of public transportation which, thankfully, is dirt cheap and awesome. 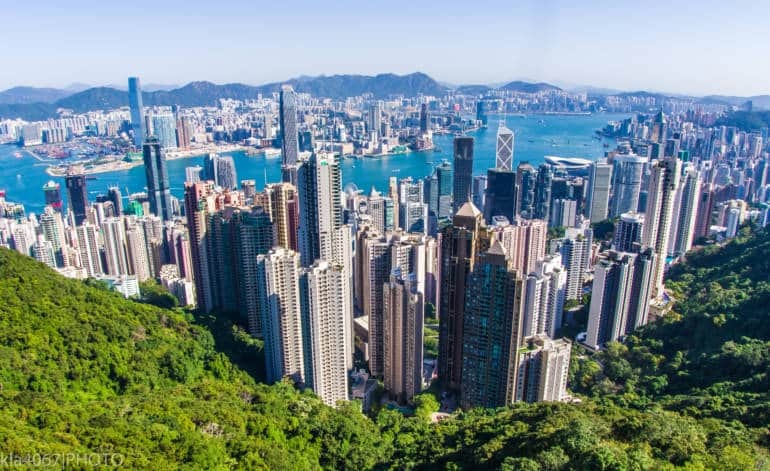 Check out our cheapo list to ten fun and free things to do on Hong Kong Island. You’ll thank us, and your wallet will thank you. Need a guide but don’t have the bucks? 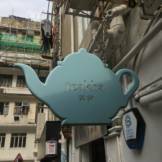 The first free walking tour in Hong Kong offers guided walks on Hong Kong Island (as well as Kowloon). The volunteer guides operate on a tips-only basis, so even though the walk is free, make sure to have a little something for your guide. Though the big museums are mostly in Kowloon (Art, Science, History), you’ll still find plenty on the Island. 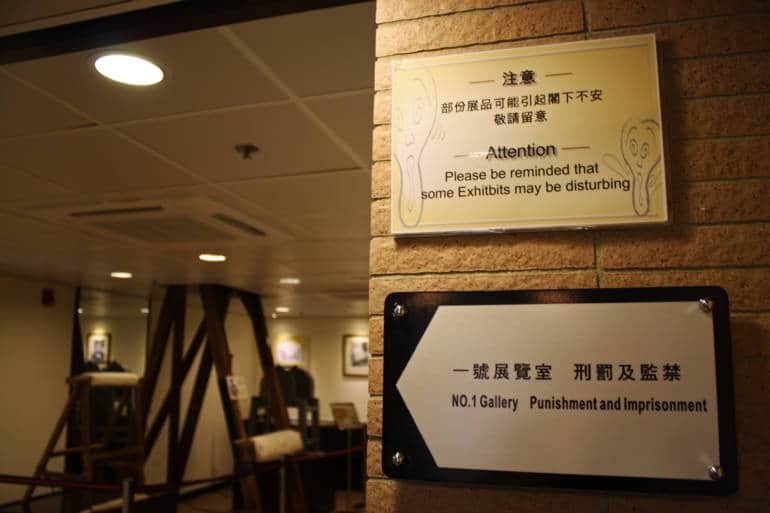 Explore a jail cell at the Hong Kong Correctional Services Museum in Stanley, or learn about China’s history at the Dr. Sun Yat Sen Museum. There’s an 18th century Hakka walled village to see at the Law Uk Folk Museum in Chai Wan, or you can batten down the hatches at the Fireboat Alexander Grantham, moored in Quarry Bay. 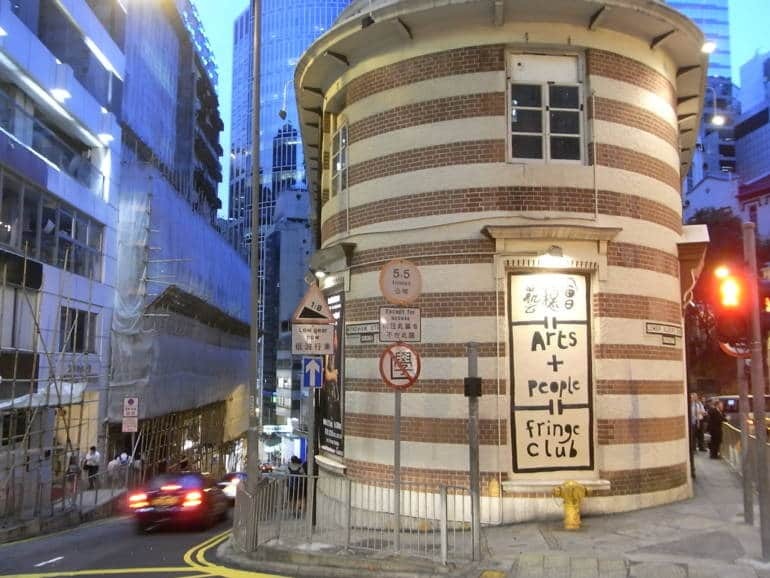 Read our handy Guide to Hong Kong’s Best Museums to learn more. Don’t know your oolong from your elbow? Get a crash course in Chinese tea at the Flagstaff House Museum of Teaware in Central. 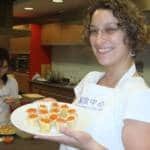 The free tasting event has only ten seats per session, you need a reservation. Through the demonstration, you’ll learn about the fine art of tea brewing and different kinds of tea. On Saturdays afternoons guests are treated to a live performance of classic Chinese music. 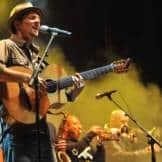 If you’re heading to dim sum lunch at the famous Maxim’s Palace in City Hall, Central, go a bit early (like 11am) so you can catch the 12:45 pm ‘Good Music This Lunch’ series. This free lunchtime chamber concert by the Hong Kong Sinfonietta, held at the Hong Kong City Hall Foyer, is specially designed to lift the spirits of weary office workers. A number of their other events are also free to observe. Skip the pricey ticket for the Peak Tram and instead work off those dim sum pounds by legging it up to Victoria Peak; it’s not as intimidating as you might think. One easy one is to follow Pok Fu Lam Reservoir Road. 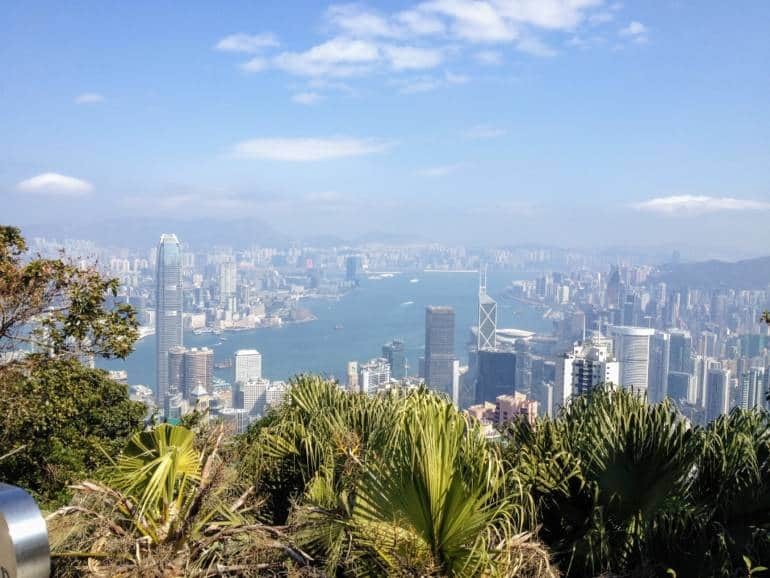 It goes past the scenic Pok Fu Lam Reservoir, and up into the hills until it reaches the Peak. Part of it is the Pok Fu Lam Family Walk—but stay on the Pok Fu Lam Reservoir Road to get to the Peak. The views are fabulous along the way. Watching some French cinema might seem like a strange thing to do in Hong Kong, but Alliance Française offers film fans the chance to see French movies, for free, with English subtitles. The Mexican Consulate also has a free film club, Cineclub Mexico, held on the last Thursday of every month, plus they’ve got popcorn. Talking about the Fringe Club, if you happen to enjoy poetry, be sure to check out their free Poetry OutLoud event, held on the second Wednesday of the month at 7:30 pm. The Fringe Club also holds a number of free art exhibitions, so be sure to check their website to see what’s on. 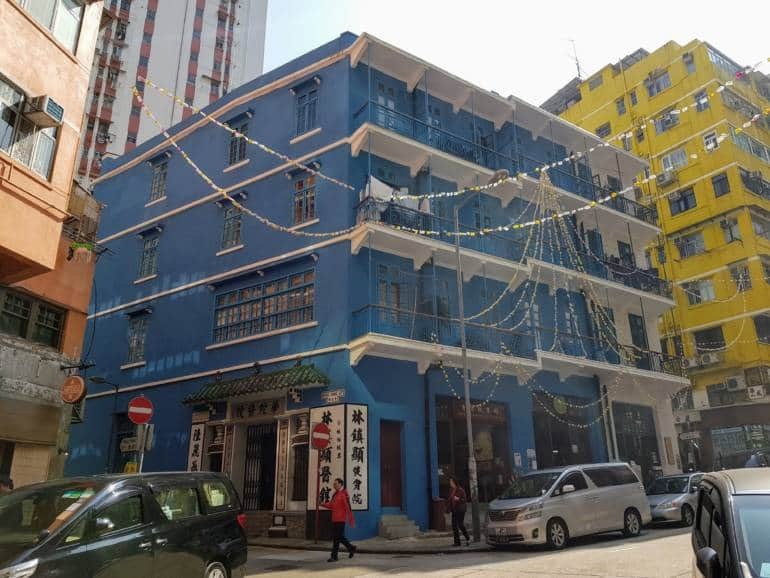 The iconic four-storey Blue House in Wan Chai is a Grade 1 Historic Building which was, at different stages of its life, a hospital, a tenement, a temple, and a martial arts school. Today Blue House has been revitalised and preserved, and you can join a free one-hour public tour in English if you make a reservation. The Tai Kwun Center for Heritage and Art in Central holds a weekly ‘Afternoon Series’ every Monday and Wednesday afternoon. Whether theatre, mini concerts, jazz, comedy, or dance, there’s always something interesting going on at this heritage complex which once was a prison, police station, and magistracy. If it’s your birthday and you have a Hong Kong ID (sorry tourists, this one isn’t for you), you can skip the lines at Madame Tussauds at Victoria Peak with their special birthday offer for Hong Kong Residents. The same birthday deal applies at Ocean Park, (and at Sky100 though that’s over on Kowloon side), but you’ll have to go with one companion who actually is buying a ticket. Need more freeness? Check out our Events page for lots of fun, free things across Hong Kong, and also be sure to read our guide to 10 Free Things to Do in Central, All in One Day.